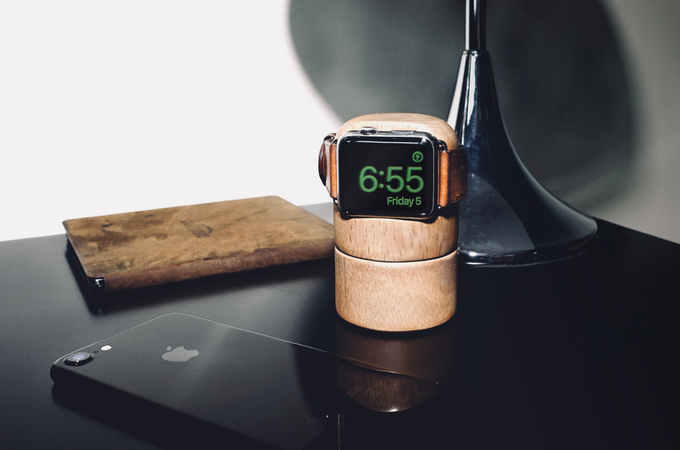 Totm+Travl is a wonderful Apple Watch stand made of Oak with built-in battery and Bluetooth that charge Apple Watch up to ONE week and perform home automation tasks through HomeKit and IFTTT (+ nice connected features on the iPhone companion app). Hello there and welcome to the Padawanlab website! If you’re a fan of our apps, a journalist or just a curious, we hope you find this place a great source of information about us. If not, or if you have any suggestions, please contact us. 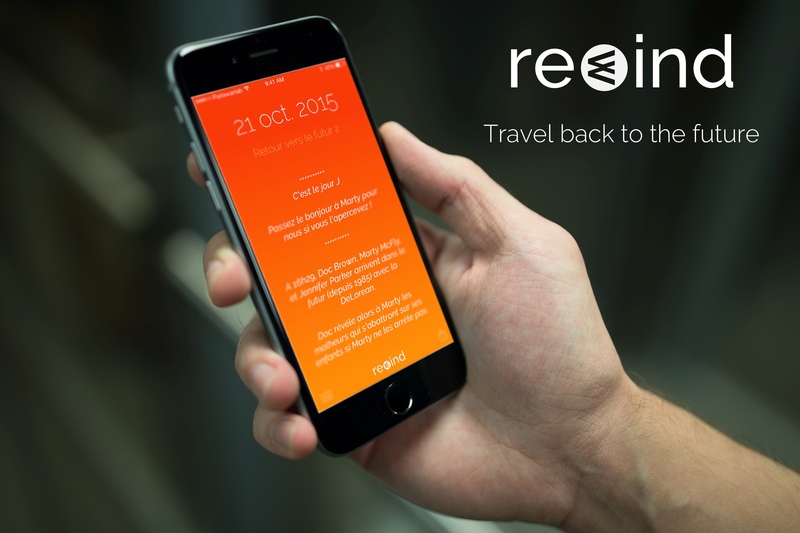 Information about our Apps can be found on our Watchatmo, NetWatch or Rewind pages and in our PressKits. To stay in touch with us, please follow us on Twitter. 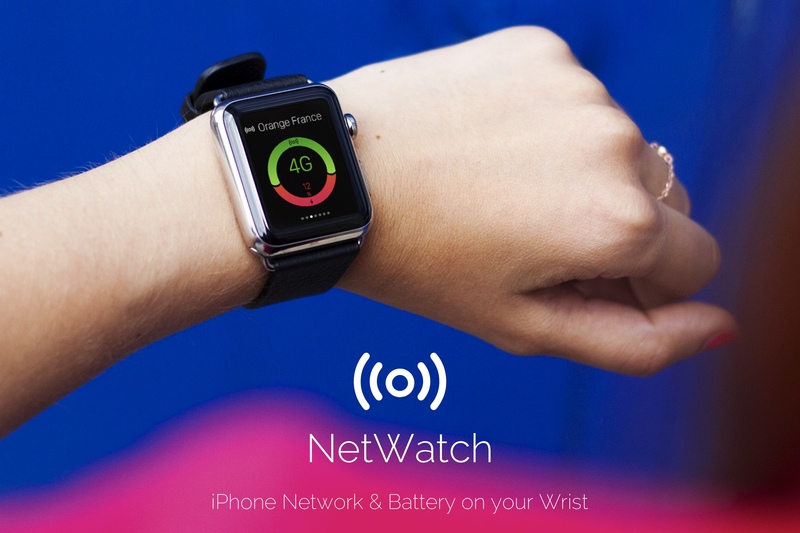 A beautiful app to check the quality of your iPhone Network & Battery on your Apple Watch. Rewind for Marty & Doc let you know one fun fact EVERY day about their incredible “Time Journey” !